Hello again, CEO Olivia reporting. 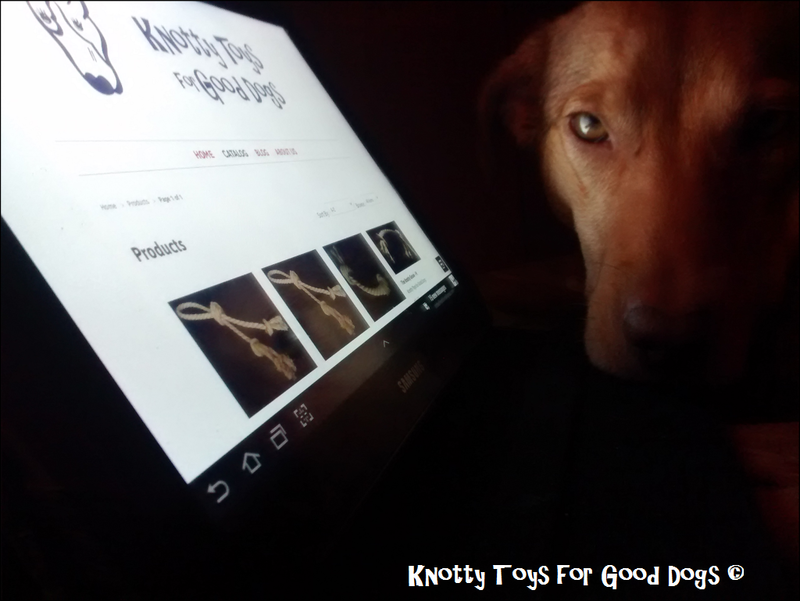 My HuMom has been working on a e-catalog for Knotty Toys for Good Dogs. We wanted a catalog that people could see online & also be able to download. Today I’d like your input. You’d be surprised how many times you can look at something & still miss spelling mistakes. So I thought I’d post the prototype here & you can have a sniff about it. I left out the actual pricing page but everything else is here. 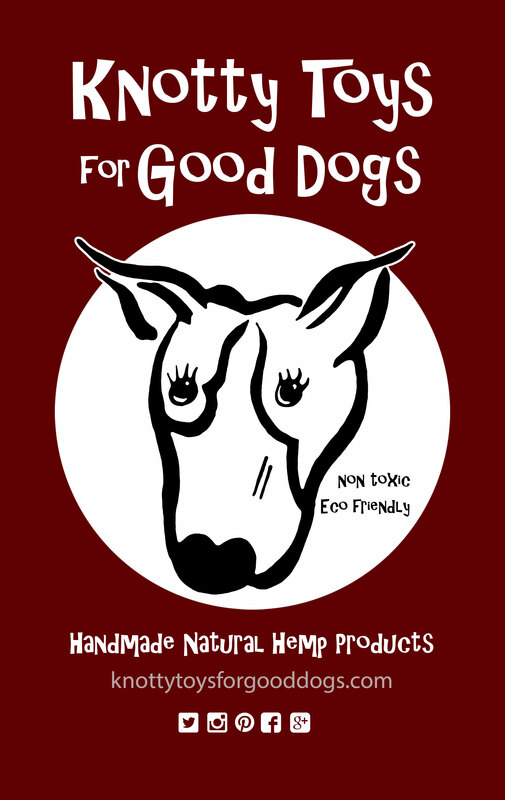 If you spot any mistakes or have any feedback, please let my HuMom know. ← Epilepsy Awareness Month Is Around The Corner – Will you have your purple on?